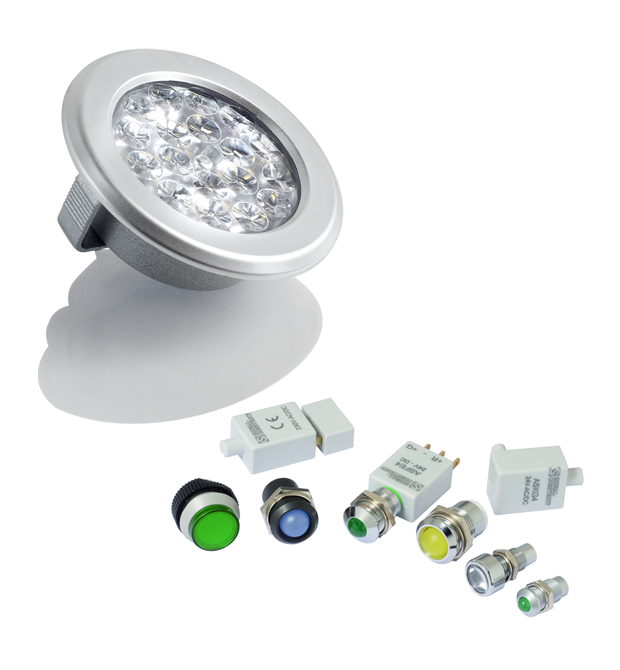 Since 1978 Signal Construct develops and manufactures products around the LED. 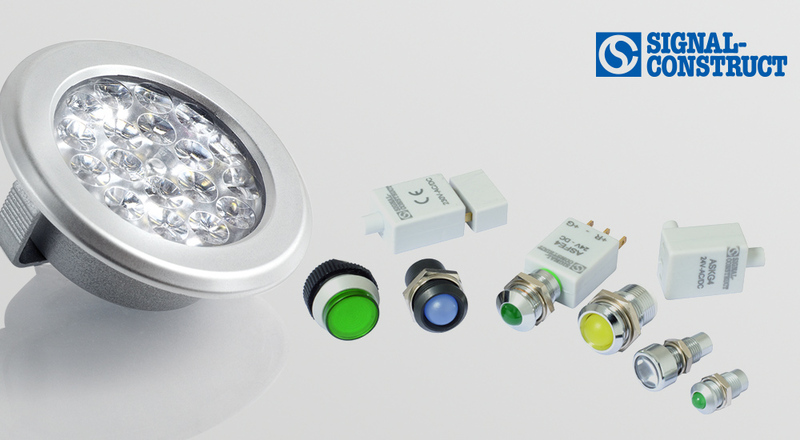 For more than 20 years Signal Construct successfully produces LED Lamps. Today, with a production volume of over 250.000 products a day, Signal Construct is one of the most competent and internationally recognized firms in the sector.